However, their website told another story. Their website had grown outdated, and was no longer compelling enough to attract and educate new prospects. The company knew it needed a more engaging, redesigned website if it wanted to convert customers online. However, the redesign needed to take place while the existing site continued to run. The process couldn't interfere with the live environment, or any other aspects of Turton’s service. The Turtons team recognised these issues but were limited by a platform that did not allow them to make changes without enlisting the services of an agency. 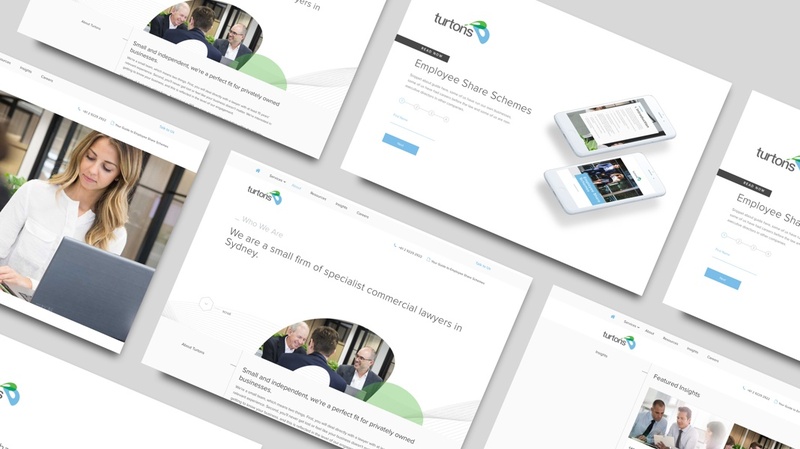 The stage was set for a Growth-Driven Website Re-design project to create a platform that did justice to Turtons’ core values, their reputation and their growth potential. Realise their growth potential by creating a framework for sustainable marketing success with a website built with custom modules on the HubSpot COS. Even with comprehensive prototyping, testing and review, a launchpad site was released in a considerably short time frame. This allowed for optimisation and iteration to begin ahead of schedule, which immediately saw positive results. As bounce rates plunged and time-on-site and average page views soared, we looked towards unique ways to streamline the user journey and move prospects through the funnel. 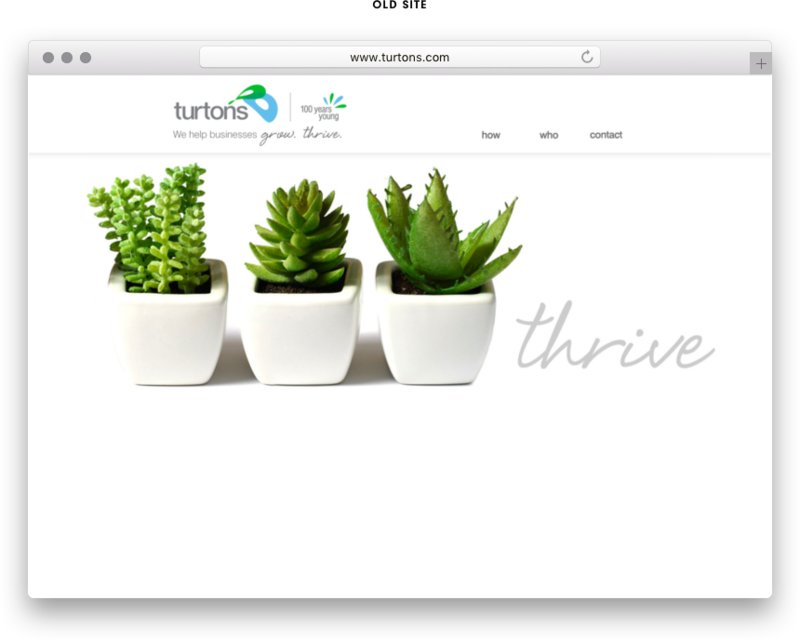 A custom microsite solution was an innovative Growth-Driven Design initiative that complemented Turtons’ inbound marketing strategy. They had existing gated content offers in the form of downloadable checklists and eGuides, although these did not reflect the quality of service synonymous with the Turtons brand. Along with revitalised landing pages for each content offer, we transformed the poorly-designed PDF documents into gated interactive microsites. 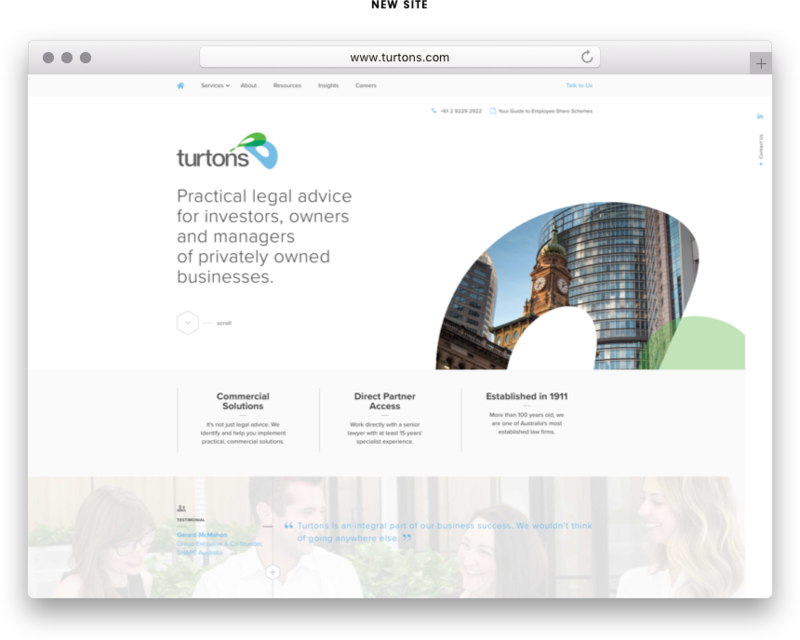 The microsite format supported the wider focus on user experience throughout the Turtons website and gave us more freedom in our calls-to-action. For example, instead of linking to a contact page from the downloaded PDF document, we removed friction by placing forms at the base of the COS micro site to seamlessly urge prospects down the funnel. We also tested step forms on some micro sites to reduce friction on initial sign up. 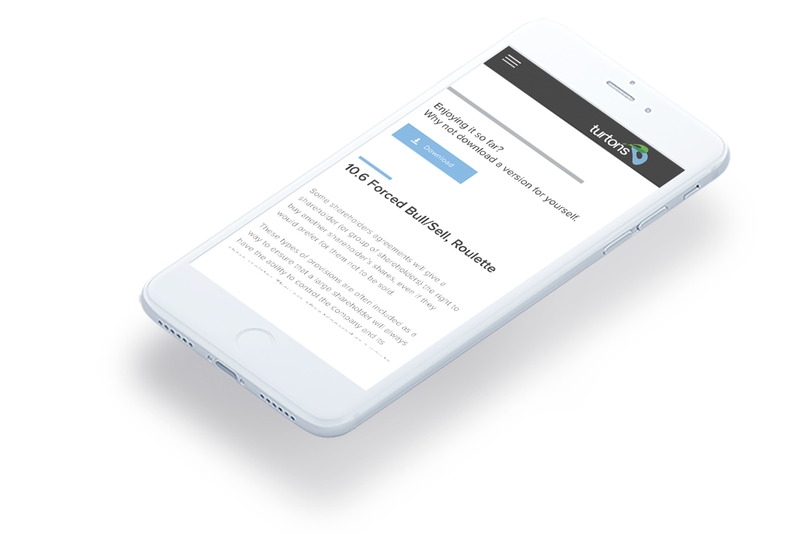 By transforming Turtons’ existing content offers into compelling COS microsites, we're now able to gain valuable insights into readership vs the traditional PDF method where we have no insights into the prospect digested the content or not. We in the process of moving in this direction for most of our client base as mobile becomes the key entry point, ever tried to view a PDF on your phone? Empowering Turtons with a platform for sustainable marketing success was a primary goal throughout our Growth-Driven Design project. Alongside creating a positive user experience for their prospects, we endeavoured to build a website that was easy for the Turtons team to update themselves after our engagement period had finished. We achieved this through the use of custom HubSpot modules, which could be seamlessly arranged and rearranged on the COS with drag-and-drop functionality. Given that we planned to encouraged Turtons to make structural changes to their website after our project had finished, we were careful to build a site that also fell in line with inbound best practices. The clean-code, minimalist and responsive design ensured page load speed, supported their search visibility and prioritised the user experience. In short, we made the Turtons website unbreakable. 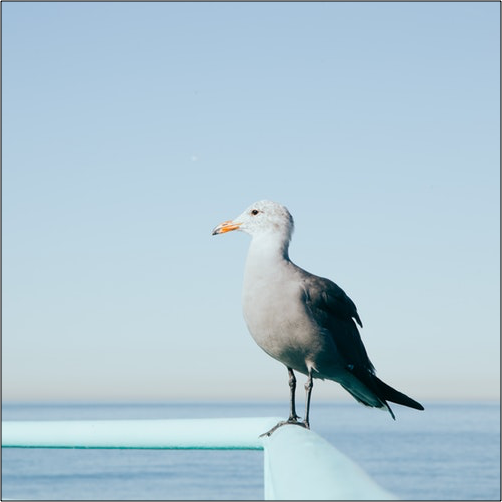 By creating a platform for growth, we set Turtons on the path to sustainable inbound marketing success for years to come. Statistics sourced using the HubSpot Analytics Dashboard. The Turtons project provided us with a great opportunity to flex our expertise of the HubSpot COS. We were delighted to create a high-performing and fully customisable website to support their inbound marketing well into the future, and we are proud to have done justice to a great business. To discuss how Spinfluence can drive your online success with Growth-Driven Design, contact us today.